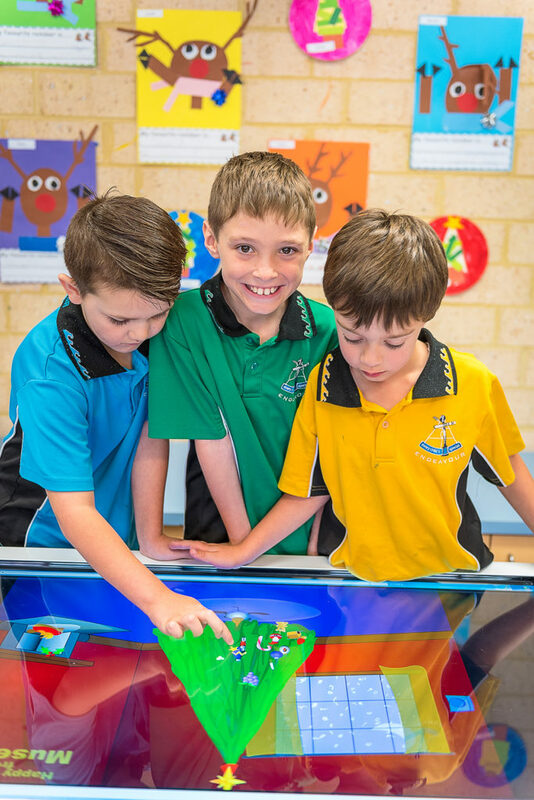 The main purpose of the P & C is to support the school to enhance the educational experience of our students. We provide a vital link between parents/guardians and the school and help create a strong parent and community involvement. To approach all issues with a positive attitude. To have good communication with the school parents. To respect the wishes and beliefs of all the teachers and parents. To cooperate with the school administration and effectively use P&C resources to benefit the children of Endeavour. The Executive Committee Members – Amanda Pinder, Belinda Harry, Tracey Locke, Melinda Merchant, Tanya Hartnett, Jacyntha Gannaway, Katharina McKendry, Tracey-Lee Gunson, Nicole Newman, Karla Lane, Elizabeth Overell, Tiffany Williams, Danielle O’Meara, Sarah Gilbert and Rachel Newbold. We aim to hold a P & C general meeting twice a term. Notifications of these meetings will be available via our Facebook page endeavourschoolsp&c, SkoolBag mobile app, P&C notice board and the school newsletter. You are all welcome to join us. Your participation in the P & C is one of many ways in which you can have a direct personal contribution to your child’s education. Thank you and welcome to Endeavour Schools, where we believe ‘every child is special’.